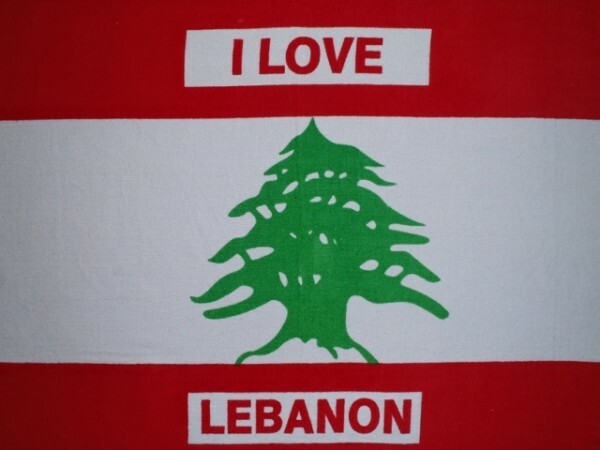 Lebanon is a country with a bit of a “reputation” so I was a little worried when Neil suggested we met in Beirut. 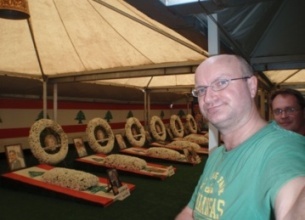 Although Neil is an excellent tour guide and friend I was a little surprised when the first thing we did was take me to the temporary mausoleum of Rafiq Hariri, his body guards and drivers!!! 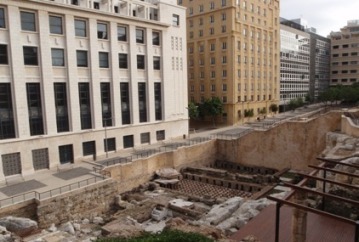 Of course, its very old, and here are the Roman baths next to brand new buildings. 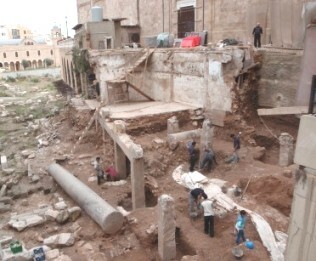 It even has archaeologists working in advance of development (not that different from Britian). It even has a Synagogue being rebuilt at the moment (although I was told off by a police man with a wagging finger for taking this photo). 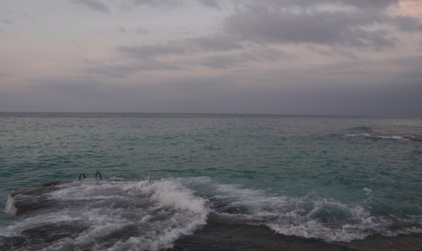 Even better, its on the Mediterranean so you can go swimming although it didn’t appear that popular in November. But you might be able to make out one swimmer! Can you guess who? Which moves us neatly onto the coast. 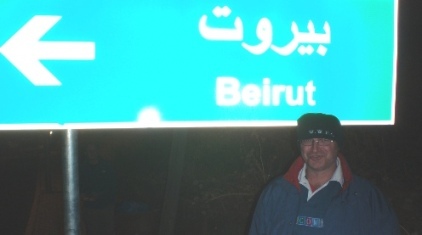 Tyre is in the south of Lebanon and although its got some nice beaches, once you have travelled against FO advice, through several checkpoints and seen UN soldiers on the beach even the most die-hard swimmer is put off!! 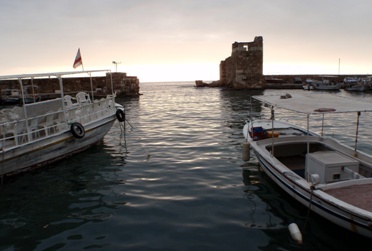 Byblos is maybe 30 miles north of Beirut and is well worth the trip. 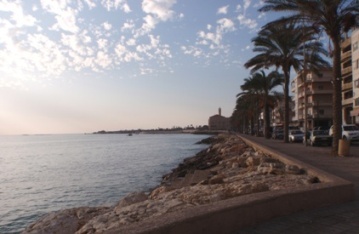 There’s ancient ruins, beaches to swim from (without UN soldiers) and a lovely harbour. 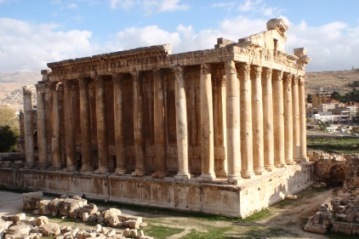 Lebanon has fantastic ancient remains. We tended to be a bit picky and concentrated on the Roman and Byzantine ones. But all, of course, had columns!! 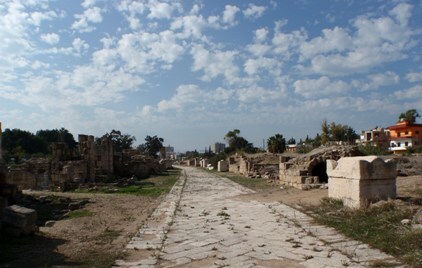 And then theres the Roman city of Tyre with a very well preserved paved road. And just to remind you of 20th century AD events there is an adjacent Palestinian Camp. 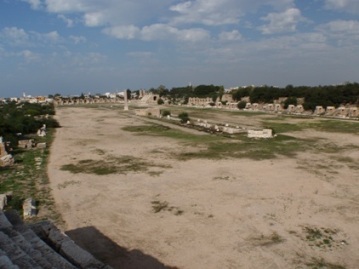 But what you really go to Tyre for is to see the largest and best preserved Roman hippodrome in the world. For a former war-torn country its fab. 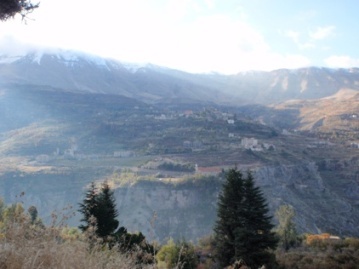 The Qadisha Valley is widely regarded as the most beautiful bit of countryside in Lebanon. 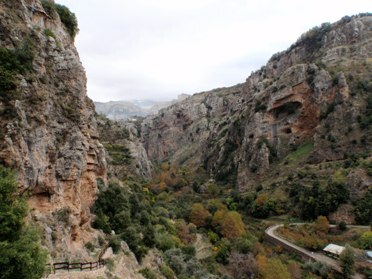 Its also the home to a hermit, no, not visible in this photo. He was hanging his head in shame as his words of wisdom to us consisted of wanting to know the recent Man U results (and he didn’t recognise the WWFC shirt and hat in front of him!). 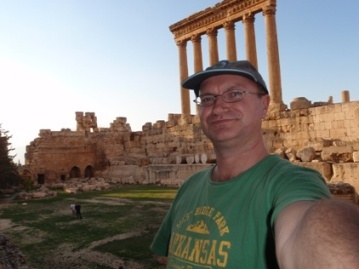 Ok, there might be fascinating culture and past civilisation, but someimes you just have to do SELF PHOTOGRAPHS for no apparent reason. 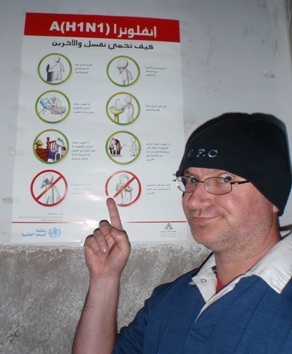 Heres a sign on a church in Bcharre. I don’t think its connected that the church sold bottles of wine!! 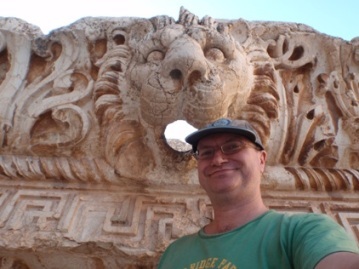 There be lions in Lebanon (well in the temple at Ballbek). 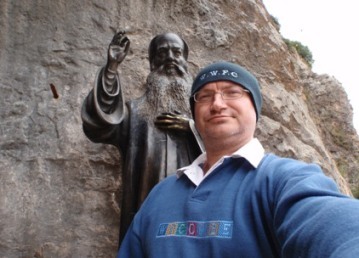 Here’s Digger with a statue of a monk/hermit. 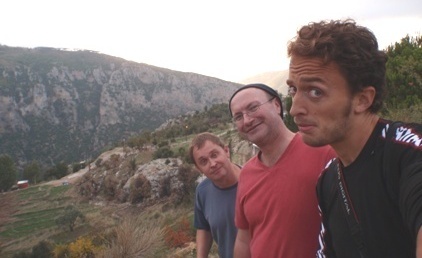 But most odd of all are these three English boys who went for a walk in the valley! 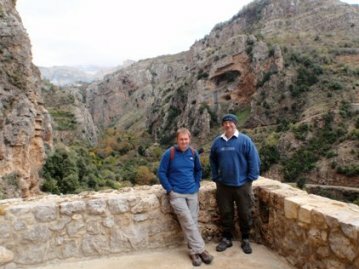 Can you guess which one is Neil, which one is Digger, and which one is on a sponsored bike ride from the UK to South Africa? Good luck Dan it was a pleasure to meet you. So, what did you think about the country?